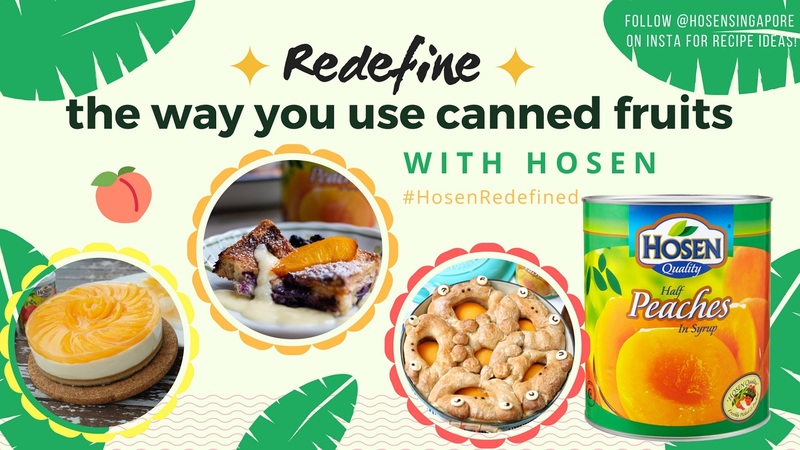 [PRICECLUB] HULA Salted Egg Fish Skin ORIGINAL/SPICY FLAVOUR! 200g/pack. MADE IN SG!! [SINCERO] Mix and Match 10 x 50g Sincero Berries Chocolate for $15.90 + FREE SHIPPING! 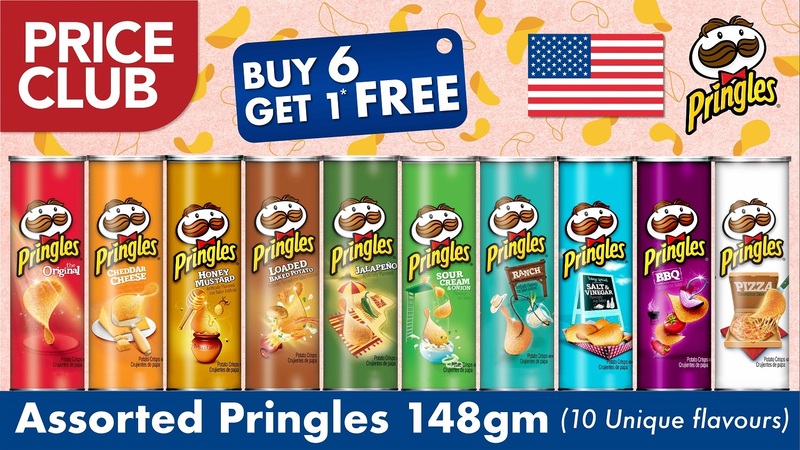 [PRICE CLUB] Buy 6 Get 1 FREE. Pringles Potato Chips. 10 Unique USA Flavours. 158 gm. [SINCERO] Dark Chocolate Coated Fruits 50g / 200g. Cranberries. Blueberries. Raisins. Mixed Berries. SINCERO Tower Box Almond Nut Matcha Green Tea Chocolate Collection 180g. [SINCERO] Tower Box Tiramisu Collection 180g. Almond Nut Dark Chocolate. Almond Nut Milk Chocolate. SINCERO Hari Raya Combo Box 3 x 450gm. Assorted Chocolate Combo. SINCERO Deluxe Couverture Chocolate 240g. Dark Chocolate / Milk Chocolate. SINCERO Classic Chocolate Collection 200g. Almonds and Tiramisu Almonds / Assorted Nuts and Raisins. SINCERO Festive Box Collection. 2 x Milk Tin 150g. [SINCERO] Milk Tin Collection 150g. Almond Nut. Tiramisu Almond. Assorted Dark Chocolate. 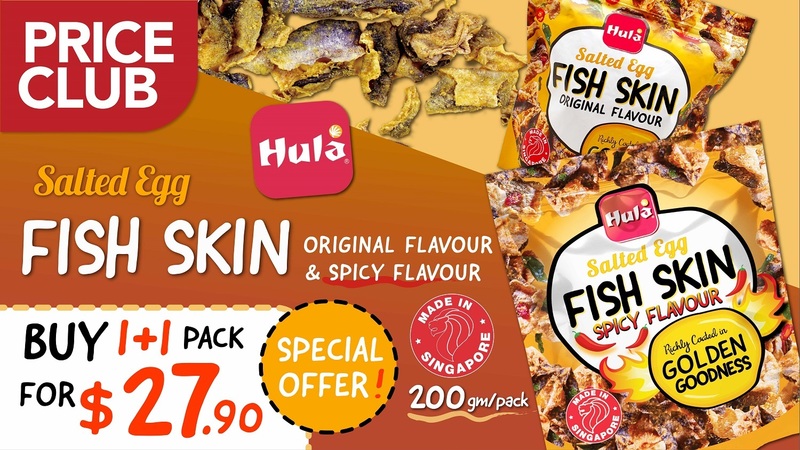 [PRICECLUB] HULA Salted Egg Fish Skin ORIGINAL/SPICY FLAVOUR! New 100g/pack size! [Priceclub] Bounty Minis 400g / Product of The Netherlands / BEST DEAL!! LADIVA (ITALIAN) EXTRA VIRGIN OLIVE OIL 1L (Bundle of 2) / Imported From Italy / + FREE 500ml! !